Do you have the nerve not to use networking in business and in your private life? It is a well-documented fact that what we want and desire is more easily achieved when we understand how to build the right relationships. Networking is basically the exchange of a wide range of services – and the most precious insurance in your private life and your career. 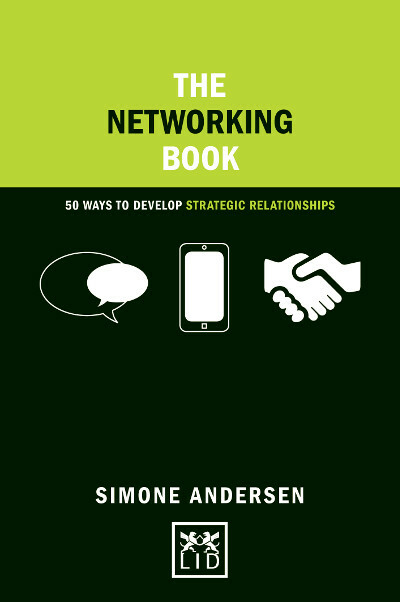 This highly practical and accessible book will help anyone understand the power of networking quickly through face-to-face meeting and social media, as well as how they can use it as a way to enhance their prospects. A unique and practical guide to developing a strategic network of business contacts. ● Contains proven techniques based on original principles of networking. ● Stylishly presented (with illustrated examples throughout) and easy to understand and apply. ● Networking is a hot topic in business – this book follows the path set by The Decision Book, The Diagrams Book and Business Model Generation. ● This book has the potential to become a cult business seller, and follows on from the success of The Diagrams Book.